We’ve had more than 80 inches of snow so far this winter, and as we write this the snow is pouring out of the sky again. Everything will be groomed during the day on Friday, 2/15. The skiing has been fantastic. Our regular skiers are saying this is the greatest skiing they’ve experienced in many years! Ski passes for the Central Gunflint Trail System will be available at both Bearskin Lodge and Golden Eagle Lodge all weekend. If you are driving up to ski for the day, we encourage you to come early and make a day of it. We offer soup, chili, hot chocolate and espresso, as well as wine and beer so if you come early we have everything you’ll need to make a day of it here. 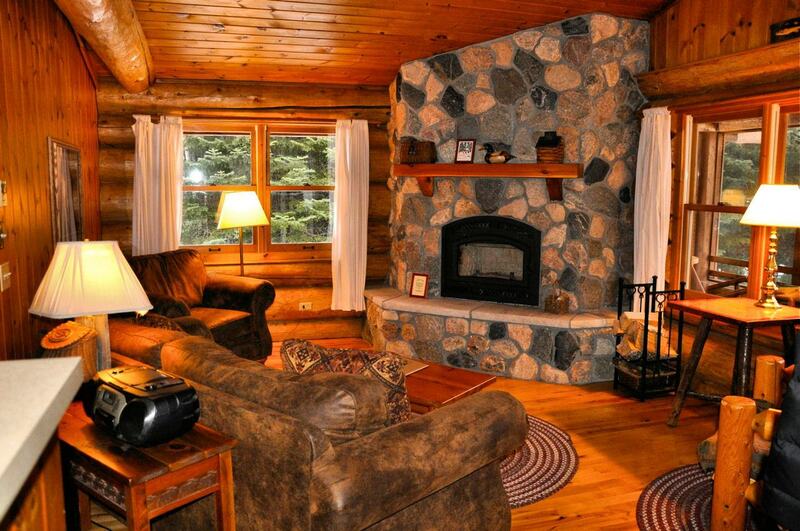 Settle down by the fire in between ski adventures and enjoy the lodge. If you will be coming after lunch for half day skiing, we encourage you to pass Bearskin by and head a little farther up the road to Golden Eagle. We share the same trails, and you will get the same trail experience by starting at either place. Bearskin’s parking lot tends to get nuttily over-crowded on long weekends; the situation has not been improved by the large snow piles consuming some of the parking areas. 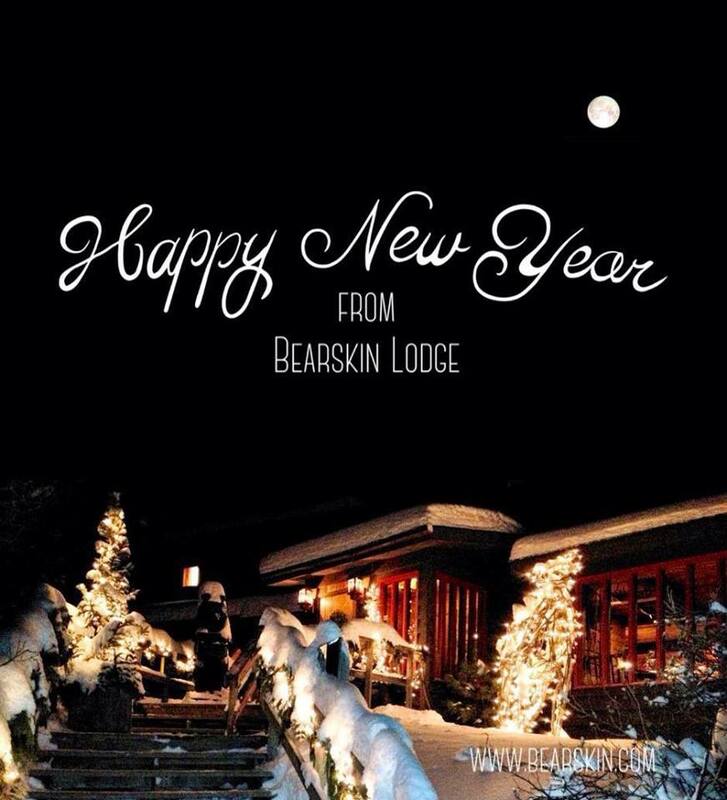 Ski over to Bearskin and have a glass of wine by our fire — you’ll avoid all the parking drama here. If you drive up to ski, you may be amazed at the amount of snow we have piled up on the sides of the roads. Roads are very, very narrow now. There will be many snowmobiles up here for events on this long weekend. Drive carefully and slowly down the side roads–there’s not enough room in some spots for two vehicles to easily pass. Plan for it and it won’t take you by surprise. Once again, we received a great deal of snow during the past week. We’ll be getting more this week. As always, everything was groomed, groomed again, and will be regroomed after the next snow — just the endless winter cycle. We’re experiencing some slush pockets on the ice which can affect trails across lakes, but for the most part our trails continue to be fabulous. In other words, come up and ski. Conditions are great and there is no good reason to expect any change. The forecast looks relatively mild for the rest of the week.